We know what you’re thinking: I’m not really a binge drinker. This doesn’t apply to me. So let us start off by asking you a few questions. When you’re out for drinks to you find it hard to stop at one or two? Have you recently blacked out from drinking a little too much? Is your drinking putting a strain on your relationships? 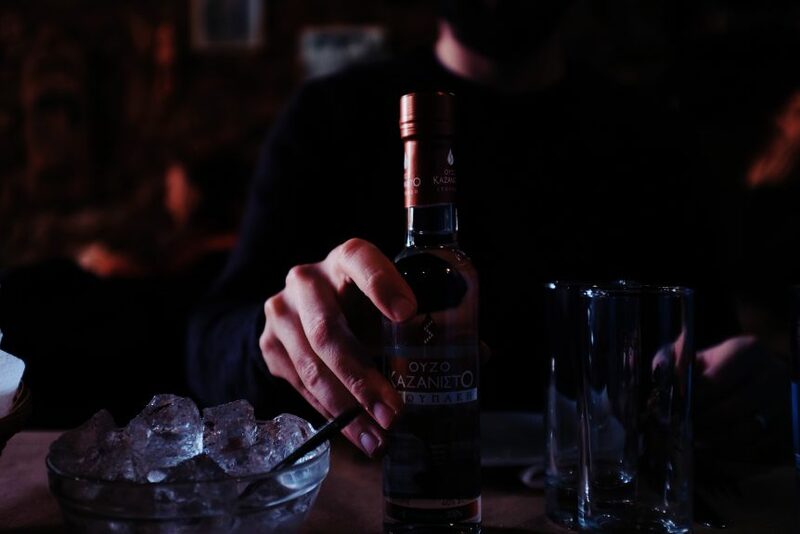 Do your most enjoyable nights out always involve drinking? If any of the above scenarios ring true, then maybe this course is for you. Now, what if we told you that you could stop your binge drinking in a matter of weeks? That through proven strategies you can start a healthy new pathway forward and beat binge drinking for good? At Impulsivity Online Project, our Know How and When to Say Stop! course does exactly that. How? Simply by teaching youhow to modify your behaviour when around alcohol, as well as manage your emotions, triggers, and urges effectively. Based on a 3-year doctoral study, this course combines the latest research proven modalities – including Cognitive Behaviour Therapy, Mindfulness, Motivational Interviewing, Acceptance and Commitment Therapy – to provide you with a sustainable way forward. When we break it down to it’s essence, impulsivity is a personality trait, so you need to understand the cycle of impulsivity. If we don’t understand ourselves, our personalities, we often fail in creating a sustainable life change. Can’t you just drop the drink alone? It’s a fair question and most people do try to manage their drinking problem on their own. Unfortunately, in most cases it simply doesn’t last. The majority who try to battle it alone, relying on willpower, eventually giving up altogether and run the risk of losing the things they value most. But the good news is that there are proven strategies that you can use to regain control and beat your binge drinking for good. That’s where we come in. In our Know How and When to Say Stop! online course, you will learn about how being impulsive in your choices can hinder your attempt to control your behaviour, and how to understand, modify and monitor your drinking so that it doesn’t lead to embarrassment, argument or any other negative outcomes any more. Through this course you’ll have powerful tools at hand to control your behaviour at all times. Created by clinical psychologist Dr Yuliya Richard, this course is an effective and affordable way to make a lasting change for the better. Firstly, as this course is online there are many benefits. You can access it from any device – mobile, tablet, or desktop – and from anywhere – the car, at work, in bed…it’s up to you. You can also work at your own speed. Whatever works best for you. Just know this: for less than the cost of an hour of therapy, you can get an entire course that’s designed to help you beat binge drinking for good. Ready to sign up and change your life? Click below.